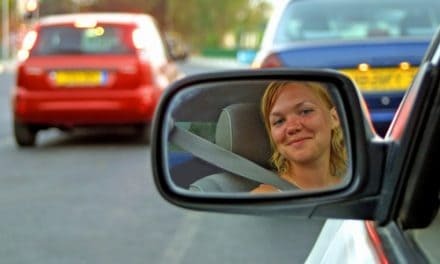 Happiness is a part of how we feel, our subjective wellbeing. There are a number of ways this can be measured at an individual level but can we measure how we feel at a city or area-wide level? 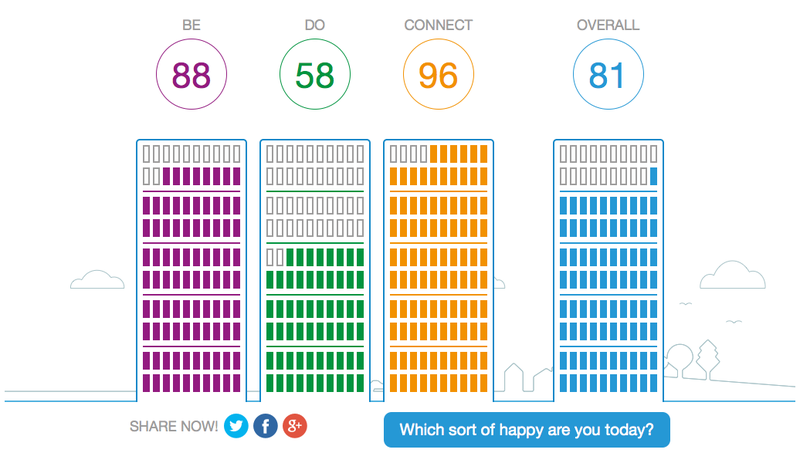 Last week saw the launch of the Happy City Index pilot – a citywide effort to measure wellbeing across a city. The project is being piloted in Bristol, UK. to engage citizens in the measurement process – helping people better understand their wellbeing and how they can improve it. 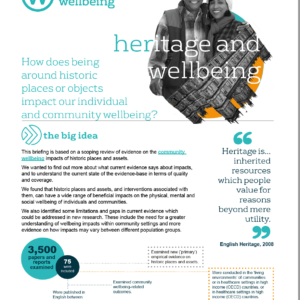 It is a bold initiative, led by Happy City and a wide range of partner organisations and advisors, including wellbeing experts from the New Economics Foundation, Office of National Statistics (ONS) National Wellbeing Programme, United Nations Development Programme (UNDP), University of Cambridge Wellbeing Institute, University of Bristol, Bristol City Council and What Works Centre for Wellbeing. 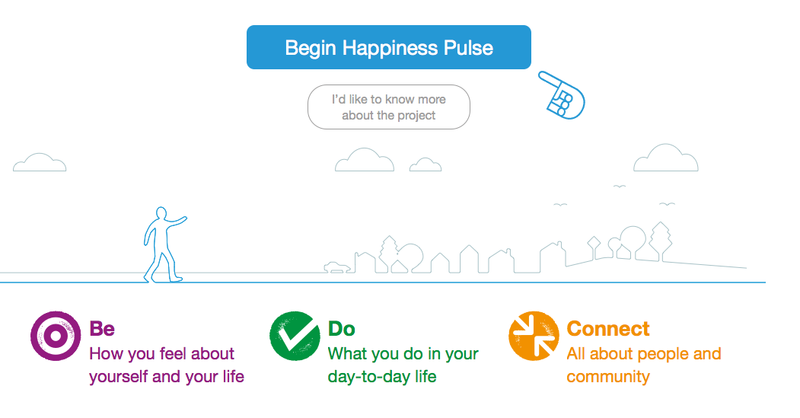 The pilot focuses around the Happiness Pulse tool – an online survey and bank of wellbeing resources that enables users to better understand and improve their wellbeing. Over two years in the making, the tool has been designed to be as accessible, intuitive and informative as possible, without compromising on breadth and academic rigour. It takes just 5 minutes to complete and the survey questions and results are grouped into three easy-to-understand domains: BE, DO and CONNECT. Users can then explore their results in more detail and ways in which they can improve their wellbeing in each domain. Citizens of Bristol will be encouraged, as part of a citywide media campaign, to “Take their Happiness Pulse” throughout May and June. 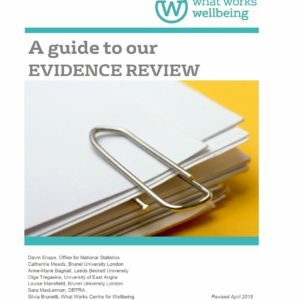 In addition, over 50 partner organisations, across a range of sectors, have already signed up to measure the wellbeing of their members of staff during this period. Happy City expects to collect representative ward-level data via these two channels, which will then be analysed over June and August. The key findings and policy implications will be released in the form of a policy report in September 2016. The Bristol pilot will pave the way for the national roll-out of the Happiness Pulse tool and process in 2017 – to cities and organisations across the UK. Happy City has designed the Happiness Pulse to be easily adopted and used by a large range of stakeholders, from on-the-ground projects to local authorities. 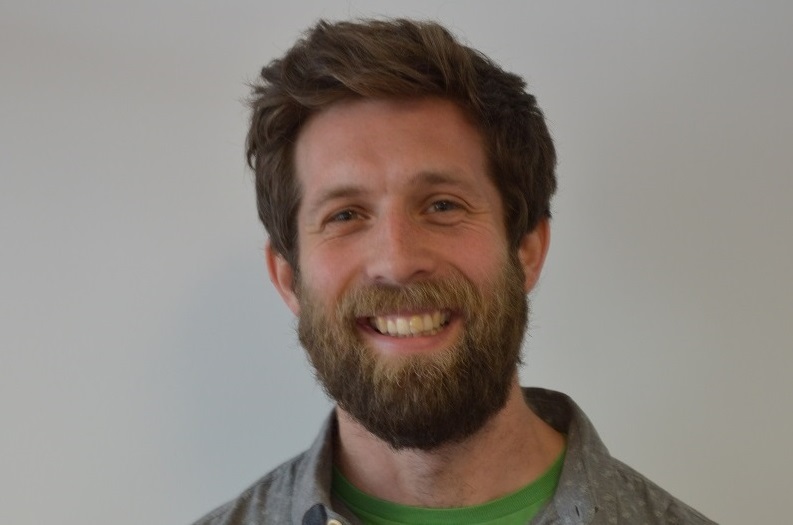 As an example of this adoption, the University of Bristol is currently piloting a university-specific version of the tool – the Happy University Index – to measure the wellbeing of their students. 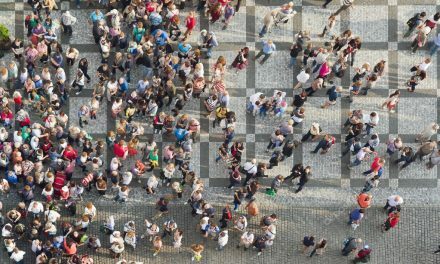 A number of other universities, local organisations and cities across the UK have already expressed their interest in using the tool once it has been fully tested on a city scale. So watch this space for the city results in September and take your Happiness Pulse today!